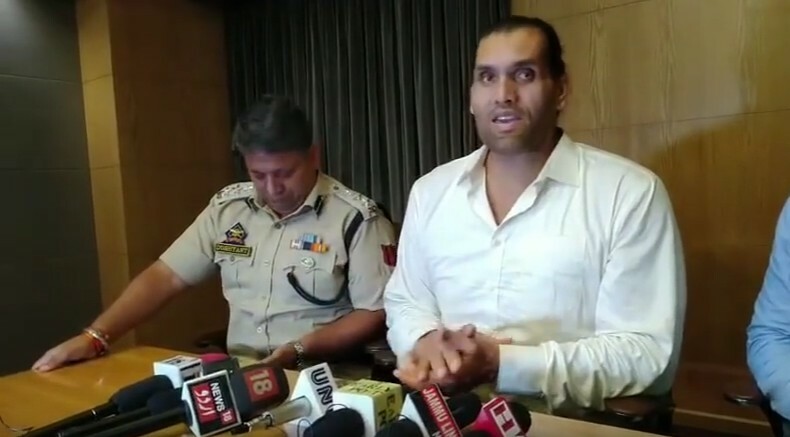 Dalip Singh Rana aka WWE fame Great Khali is set to bring global wrestling stars to India and revealed that he is thinking of holding an international event in Jammu. He said that the youth of the state has the passion but needs a platform to showcase themselves, adding that the move will help the youth get over drug addiction and stone pelting, transmitting their energy in sporting activities. “I will work to provide them the required opportunity so that they can focus on sports and earn a name for themselves, for the state and the nation. I am planning to organize a big international level competition in Jammu in near future and to make it possible, I will try to meet the state Governor (Satya Pal Malik),” Khali said. 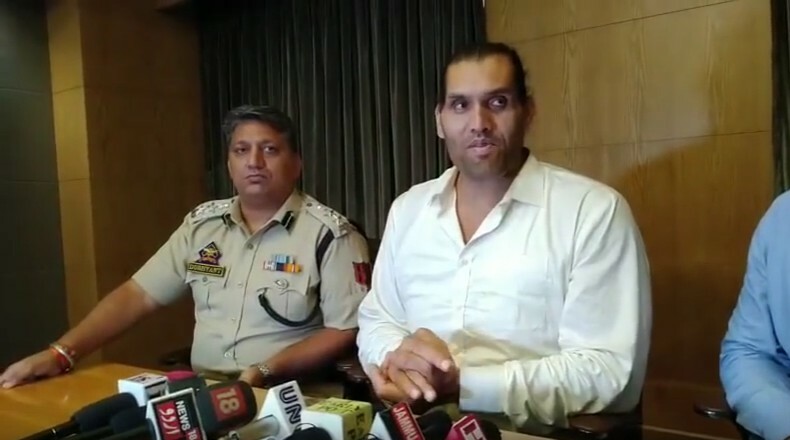 Khali who became the United States citizen in 2014 said that youth of J & K have indulged themselves in drugs and stone pelting. 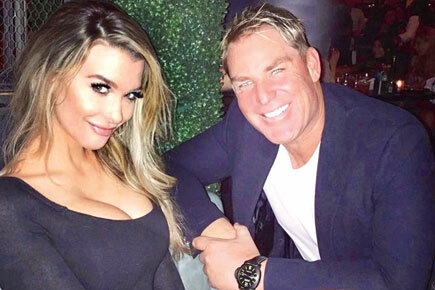 The 46-year-old asked the youth of Kashmir valley to join his continental wrestling entertainment(CWE) in Jalandhar, promising to open a branch in Jammu in near time. “Politicians will only exploit you for nothing. You are only going to harm yourself and your families,”.